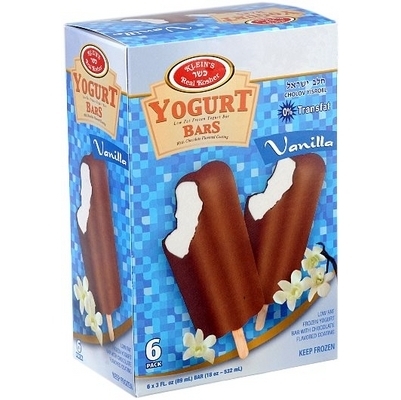 Wake up to morning sunshine with a smooth Vanilla Coating Yogurt bar. So tasty and nutritious, a great way to enhance any part of the day whether it`s for breakfast, lunch or dinner treat. our fabulous Vanilla Yogurt Bar Coated with rich black chocolate. 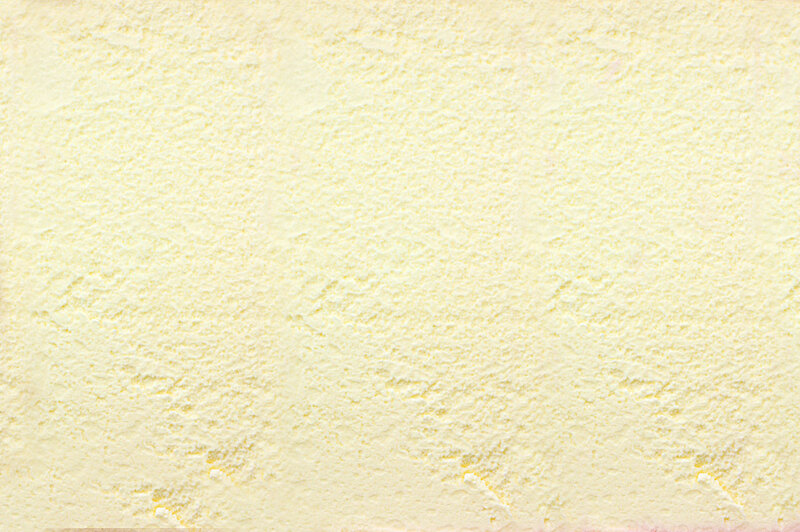 Ingredients: nonfat milk, sugar, corn sweetener, milk fat, mono & diglycerides, cellulose gum, guar gum, carob bean gum, artificial flavor, carrageenan, salt, active yogurt cultures, caramel color and artificial colors (FD&C YELLOW #5 & RED #40).